A child aged 13 months died yesterday afternoon in the Skopje Mother Teresa Clinic after suffering from complications from smallpox. 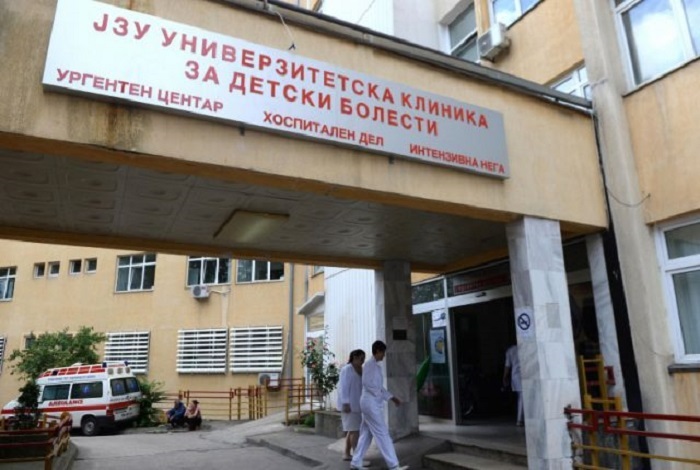 The child, from the city of Sveti Nikole, had suffered from earlier health complications as well, the Clinic informed. This is the second time a child has died during the on-going smallpox epidemic. The Healthcare Ministry, which has been pressed by a long list of failures and allegations of incompetence, expressed regret in the latest case. We appeal on all parents to act responsibly with regard to the MMR vaccine which protects from this serious disease. The vaccine is free of charge and all vaccines are certified and of the highest quality available in Europe, the Ministry said. Several PR stunts by Minister Venko Filipce sowed doubt among the public in the quality of the vaccines available in Macedonia. The opposition VMRO-DPMNE party called on him to resign for what they call “chaos in the healthcare system”.